Maintenance of your late summer garden is high on the to-do list. With plenty to harvest from your kitchen garden, it’s time to freeze and preserve all the fruits of your labour ready for the cooler months. Keep planting last summer crops of new lettuce and herbs. If you have a greenhouse you can still plant tomatoes, eggplant, cucumbers and peppers. It’s time to harvest your rock melons when the stem begins to break away from the fruit. Continue harvesting mid season pip and stone fruit tree crops, berries and citrus. Picking fruits every day will encourage late fruiting. To set your fruit trees up for winter (especially citrus); use Tui Citrus Food for best results. Sow seeds of winter vegetables like cabbage, cauliflower, broccoli, beetroot, winter lettuce, brussel sprouts, spinach, carrots, leeks and silverbeet. 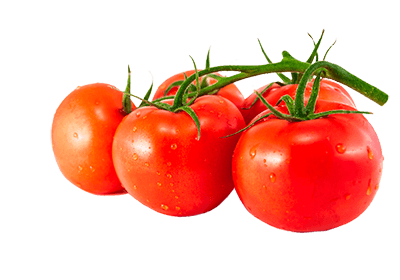 Got an excess tomato harvest? 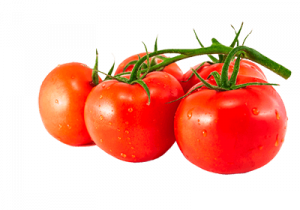 Make your own sweet tomato sauce without the supermarket additives. View all our preserving recipes online. 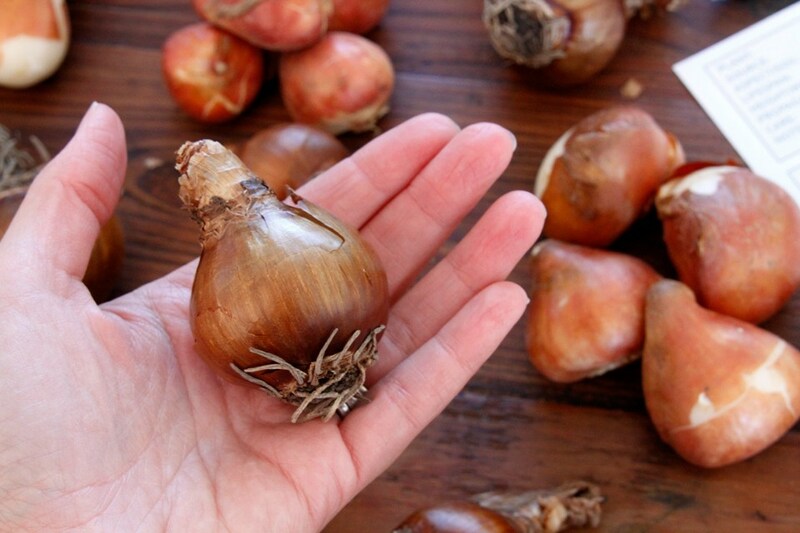 In warmer areas, place your bulbs in the fridge for 4-6 weeks before planting. Early summer bulbs such as anemone, ranunculus, tulips and daffodils arrive in store this month and can be planted in flower beds and pots. Bulbs can be planted now through to late autumn. By planting continuously through this period, you will be rewarded with a continuous floral display come spring. Got a dry area that needs colour? Plant arctotis, calendula, gazania, osteospermum, portulaca, sedum and all types of succulents. Sow seeds of winter flowers like pansy, viola, primula, polyanthus, calendula, cineraria, poppies, lobelia, alyssum and snapdragon. Use Yates Black Magic Seed raising mix for best results when sowing seeds. 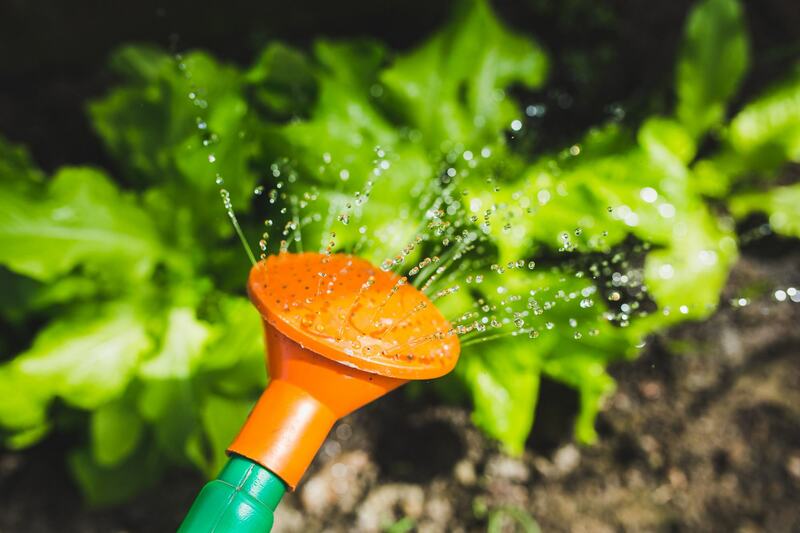 Water regularly and deeply during this month to keep your garden healthy and vibrant if conditions are still dry. Applying Kolush Manuka Mulch around the base of your plants can conserve up to 70% moisture in the soil and also suppresses weed growth. Continue to pick your flowering roses, dead head old flowers and spray to combat pests and diseases. Summer can be brutal on lawns, so keep the weeds under control with Yates Weed & Feed for broadleaf week control, plus nutrients to give the lawn a quick green up.